It is to writer Charles Perrault (1628 – 1703) that we owe the modern version of the fairy tale. Whilst he wrote many books, he is remembered for just one. Based upon old folk tales, his 1697 book, ‘Histoires ou contes du temps passé, avec des moralités’ (Stories or Tales from Times Past, with Morals), contained eight simple stories, amongst them Le Petit Chaperon rouge (Little Red Riding Hood), La Belle au bois dormant (Sleeping Beauty), Cendrillon (Cinderella), and many other stories that coloured our childhood. Perrault developed simple stories choosing themes and with morals relevant to his time – a widow whose daughter has no dowry, the problems and lives of peasants’ in times of famine…. Written at a time when fairy tales were fashionable amongst aristocrats in Parisian society, Perrault’s tales were reevaluated in the 19th century, and it was decided that they were actually inspired by common people and traditional values, usually with a moral for all walks of life, and often with a liberal sprinkling of chauvinism according to the fashion of the day. Many of his tales involved a sinful or clueless female character, often saved by a dashing male. Sleeping Beauty suffers from the sin of curiosity, is punished with a century of sleep, and is awakened by a prince. 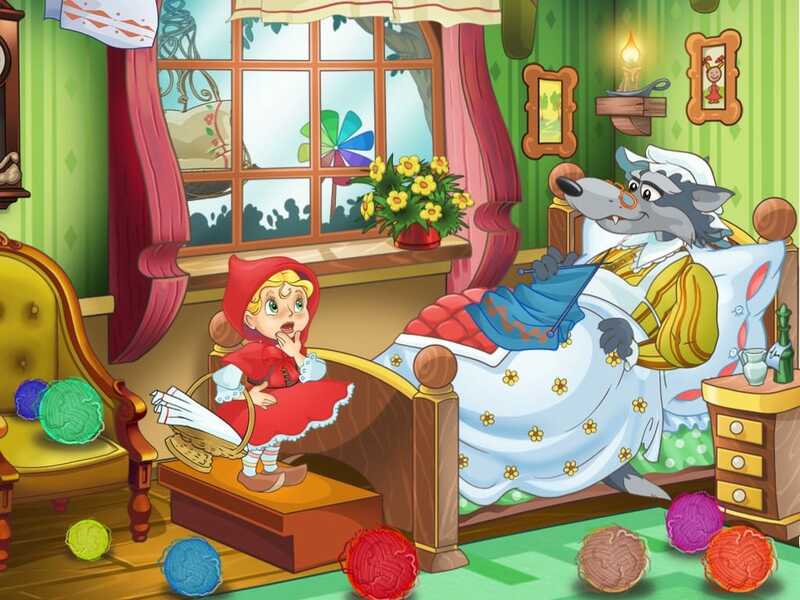 In Little Red Riding Hood, Perrault emphasises the threat that men pose to women as wolves lie in wait in the forest, preying on pretty young maidens. In fact, he was almost 70 when he wrote his first fairy tales.